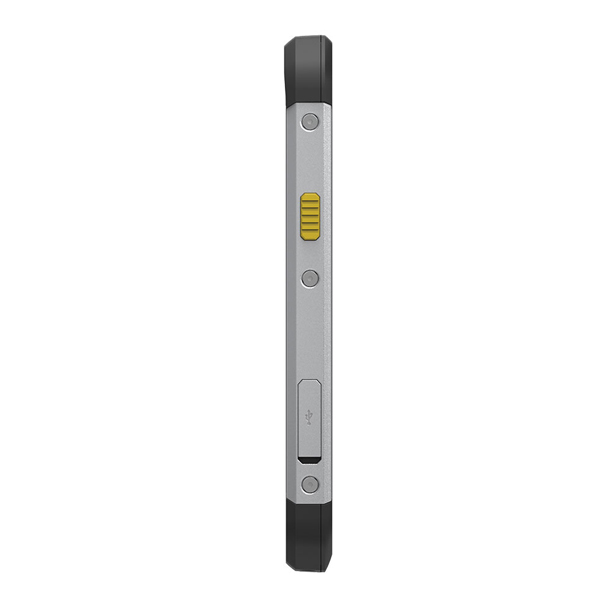 The Cat S40 is a brilliant addition to the CAT family, the rugged Cat S40 is IP68 Rated which ensures the high resolution, super bright screen is always available, even when accessing it with wet hands or while wearing gloves. 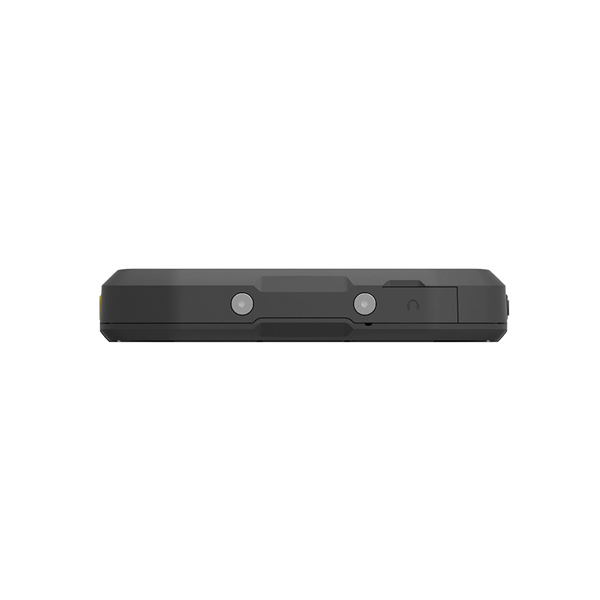 The CAT S40 really is the 4×4 of mobile phones making it extremely reliable with a no hesitation go anywhere confidence. 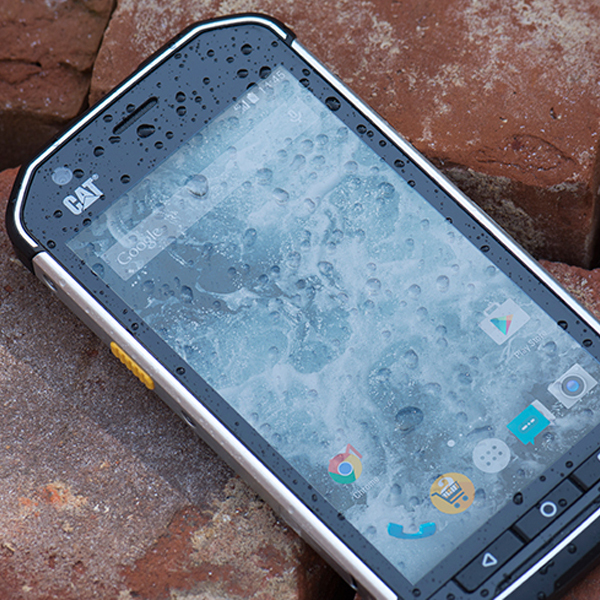 On the outside you can feel the quality backed by the best IP68 rating with Military Standard 810G which puts your mind at rest knowing it’s not only Waterproof and Dustproof and moving around you will quickly notice the massive 4.7 Super Bright HD screen which is not only crystal clear in direct sunlight but also made with Cornings fantastic Gorilla Glass so you feel unstoppable with the strong and scratch proof screen that is not only beautiful to look at but is exceptionally responsive … even with wet fingers or gloves so you can show off the S40 on the beach and in the sand or in the water comfortable knowing its Water and Dust Proof and after a fun filled day on the beach , why not spray the sand off with the water sprayers to show off the stylish good looks at night with the aluminium slimness, sharp curves and ultra bright HD colourful screen. 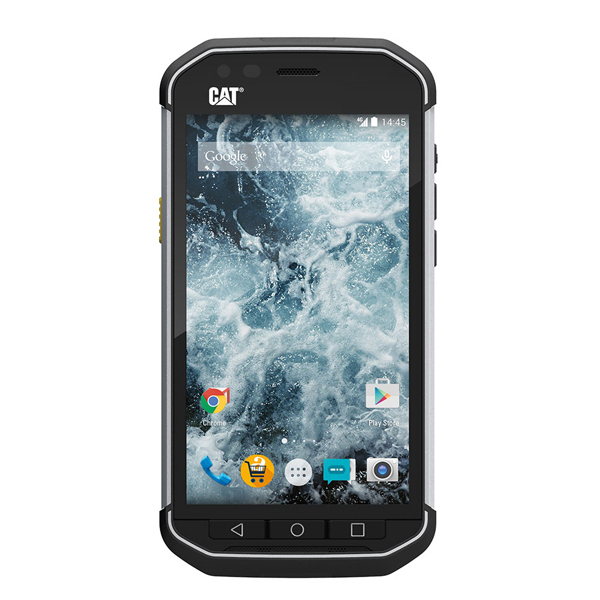 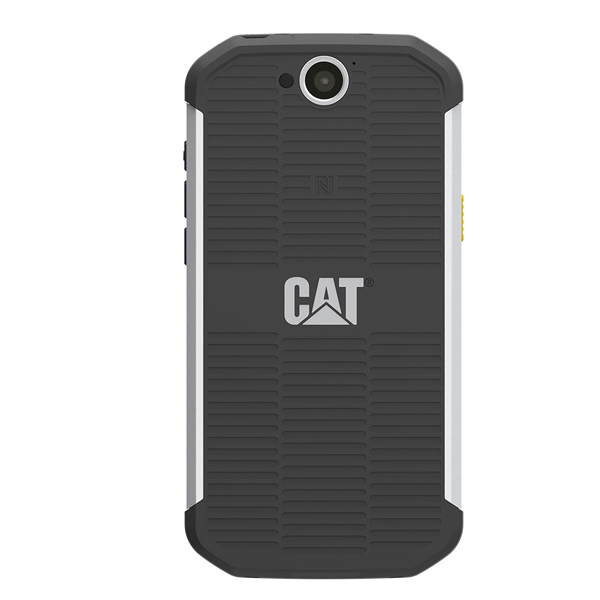 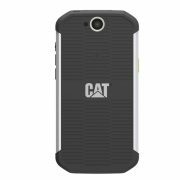 On the inside its fast, with its 1.1 GHz Snapdragon processor, 1 GB Ram and a whopping 16GB of storage the Cat S40 moves up from a mobile phone to a reliable and trusted companion. 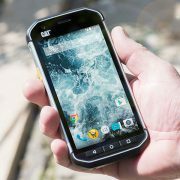 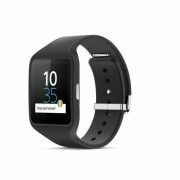 Here at Tough Phones we strive to offer the best advice and the phones at the best possible price and with the Cat S40 we make no exception knocking off 15% off the release price its almost unheard of.